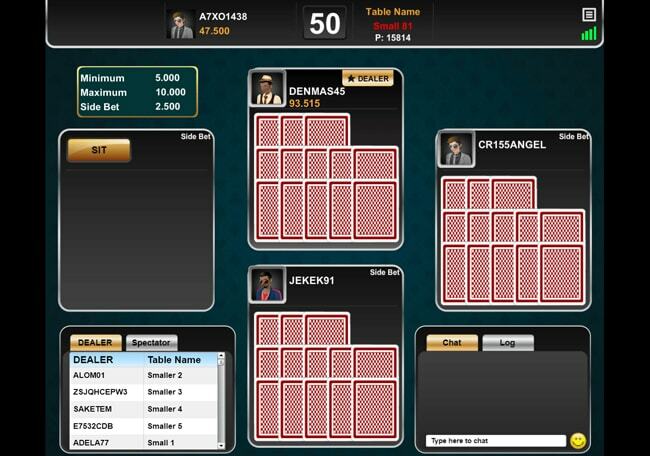 IDNPoker utilizes the latest technology to provide outstanding online gaming experience. 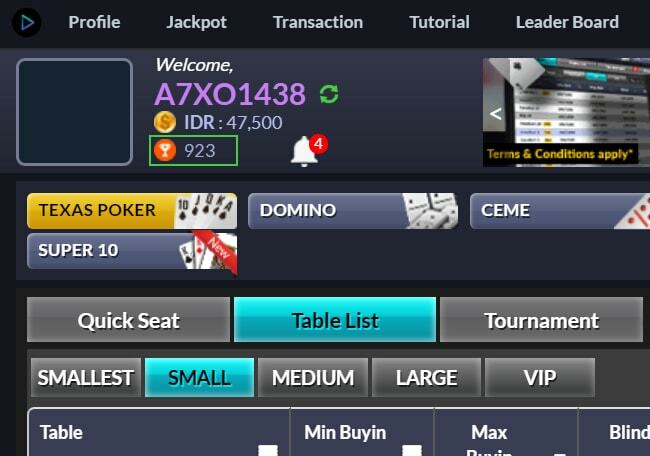 With over 600,000 monthly active players and more than 100 million users with all our partners, IDNPoker is considered as the largest poker network exclusively for Asian players. 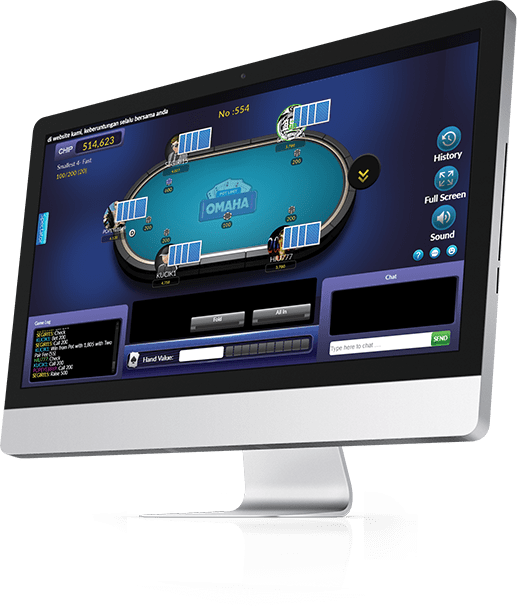 IDNPoker also features a variety of other games in addition to poker and supports multi-currency platform for convenient transactions. 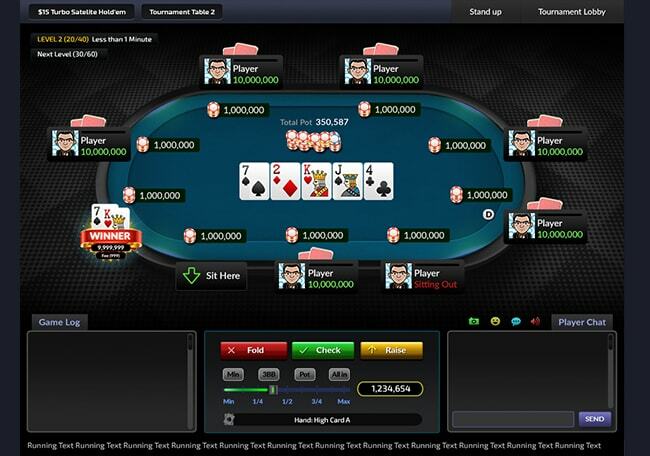 Tcoins is a special currency used to join Freeroll Tournaments and can be earned when playing any IDNPLAY games. 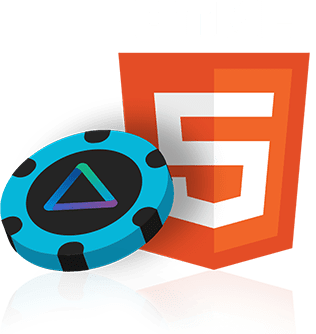 IDNPOKER mobile browser now available in HTML5. 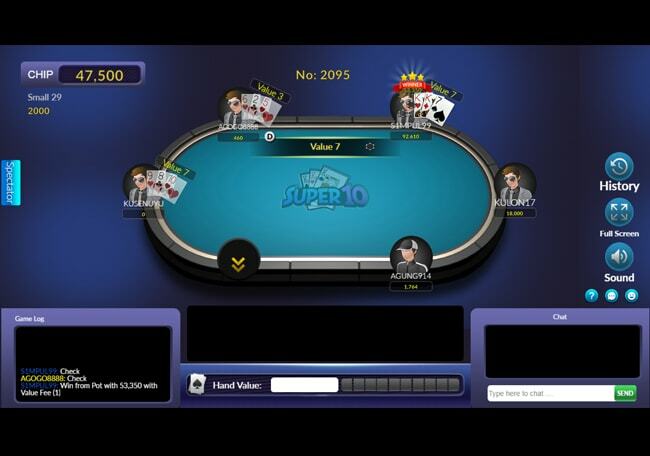 Enjoy the Tournament Poker, Omaha Poker, Super10. 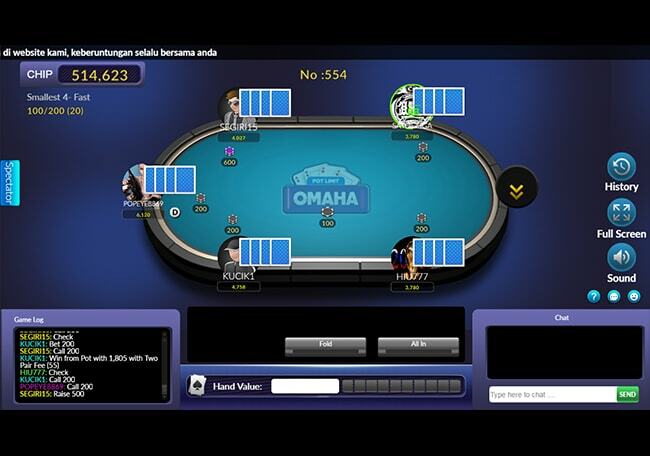 Omaha poker is a game derived from Texas Hold'em. Each player gets 4 hole-cards, twice the number of hole-cards, twice the fun. Super10 is a simple game inspired by Samgong, otherwise known as Three Pictures game. 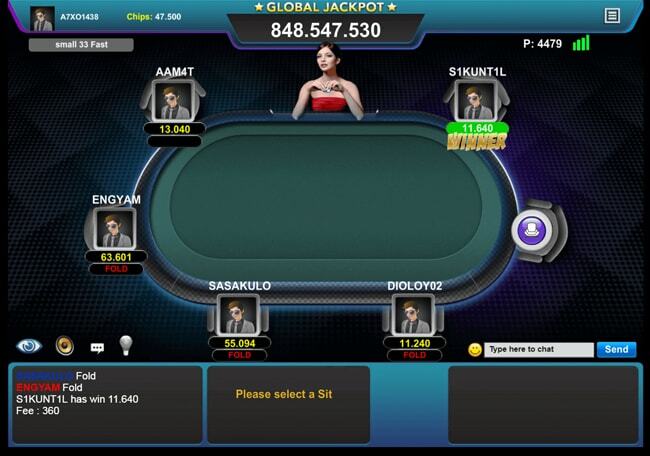 Don’t miss out on what could be Asia's latest game craze. 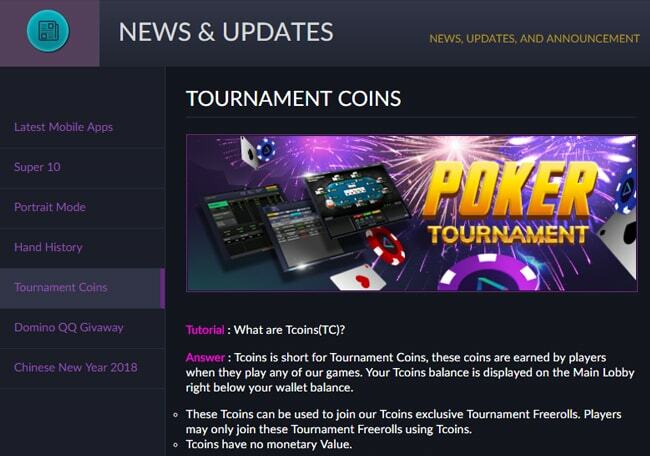 Tcoins (Tournament Coins) is a special currency used to enter Freeroll Tournaments. These coins can be earned when playing any IDNPLAY games and has no monetary value. The Tcoins balance is displayed below the wallet balance. 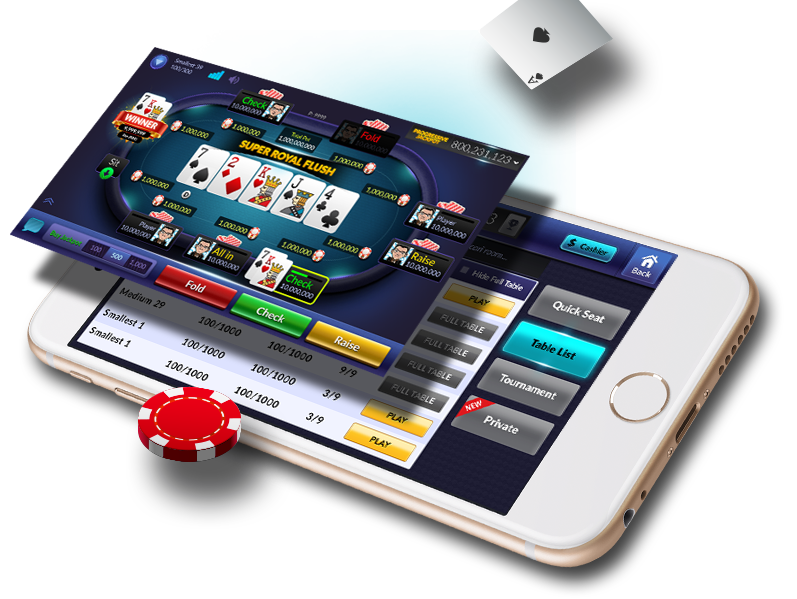 Play Domino, Ceme, 13 Cards, Super10, Pot Limit Omaha and other side games accessible through our poker client. 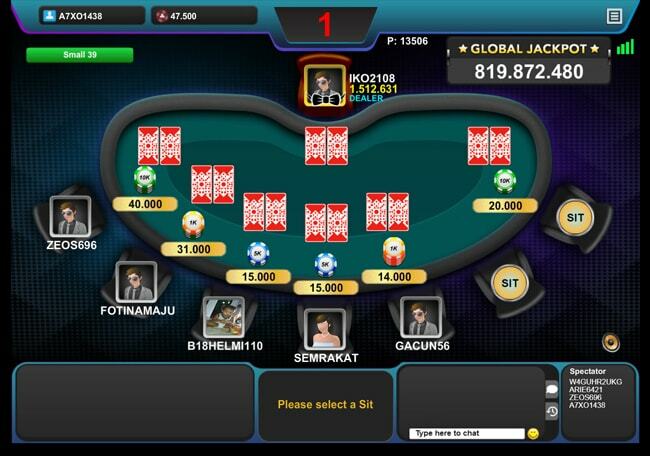 Our game client offers a wide variety of games other than poker. 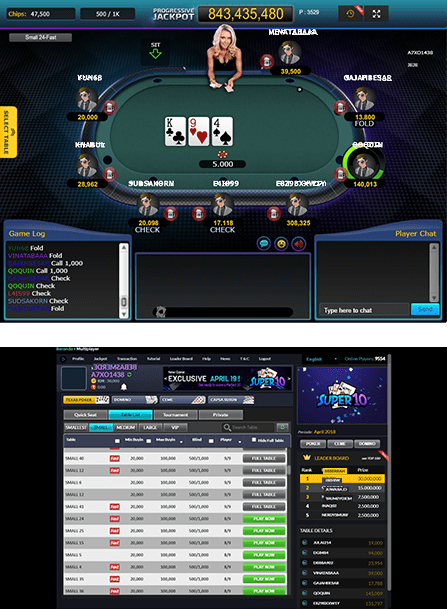 Side games can be played simultaneously with poker.